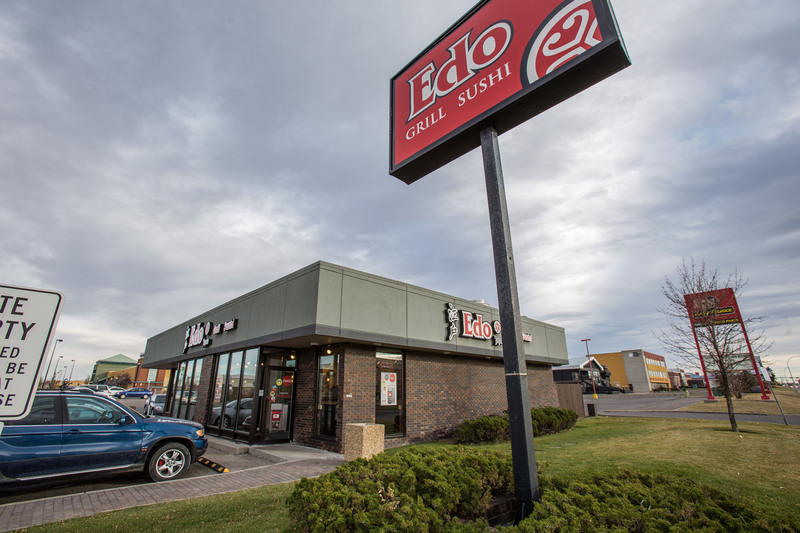 EDO 32nd Avenue is a stand-alone single tenant retail building. 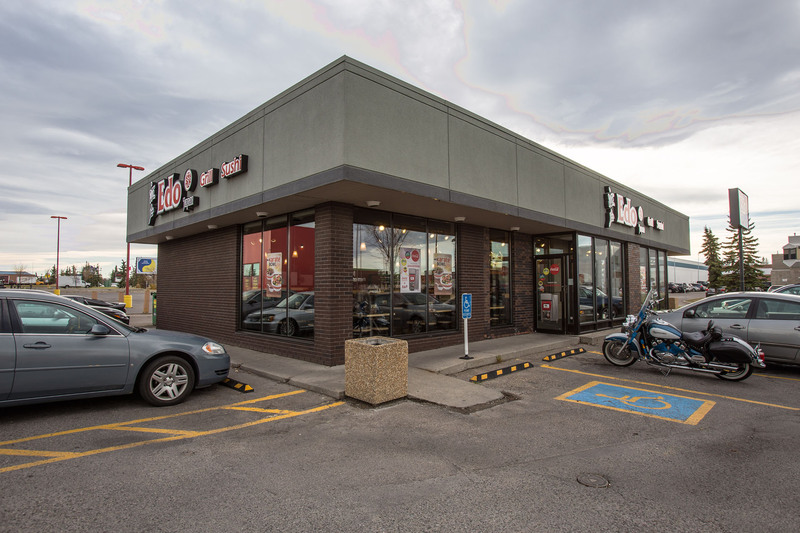 The property is located in Calgary, Alberta along the south portion of 32nd Avenue NE just east of 32nd Street. Abundance of surface parking. Excellent exposure.